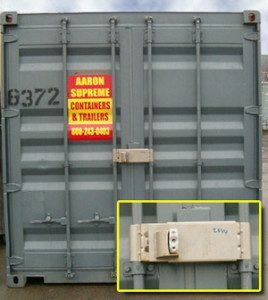 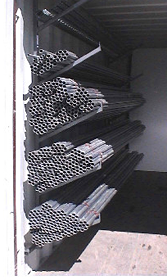 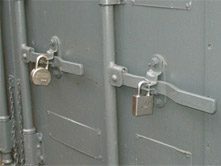 Aaron Supreme offers custom accessories and security products to modify your containers for easier use and greater security to better satisfy your professional and personal needs. 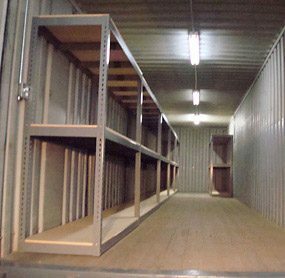 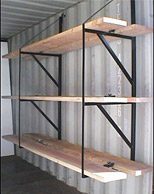 They provide a great space to keep things organized while still maintaining clear floor space for larger or rolling items. 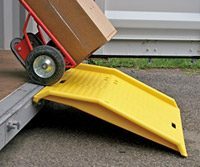 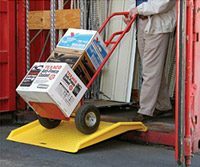 Ramps are designed to allow ease of entry with either a hand cart or dolly.